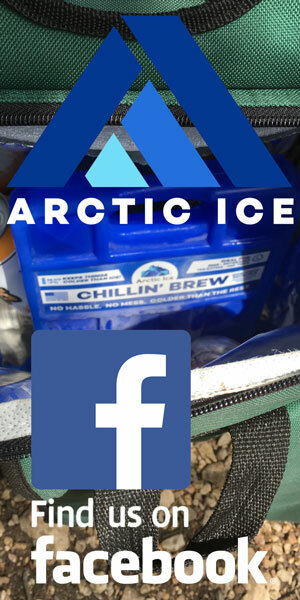 Arctic Ice™ Chillin’ Brew™ was specifically designed with the beer drinker in mind, but is excellent for cooling anything you want kept cold. Chillin’ Brew’s™ freezing point of 28°F makes it uniquely suited for keeping beer or any other beverage at its coldest point possible. With the addition of Chillin’ Brew™ to a cooler, the contents don’t have to be just cold, they can be colder than ice! 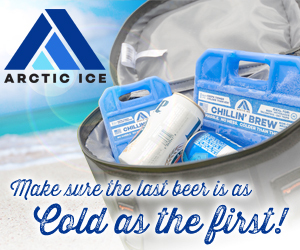 Chillin’ Brew™ is reusable for a lifetime, making it a very economical choice for years of “colder than ice” coolers. Chillin’ Brew™ can also be used with ice to keep ice frozen up to 50% longer than an equal weight of ice would last alone. For your convenience, Chillin’ Brew™ should be stored in a freezer for ease of access and will re-freeze in about 6-8 hours. Chillin’ Brew™ panels are also top-rack dishwasher safe! 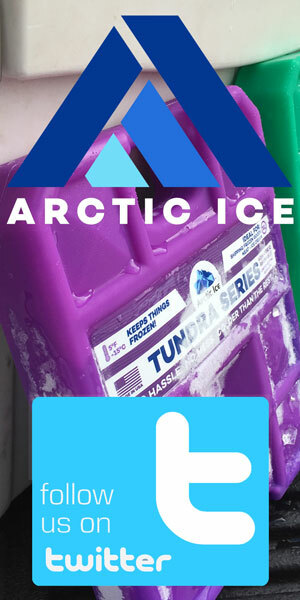 Arctic Ice™ Tundra Series™ has a very unique freezing point of 5°F and is designed to help maintain a consistent freezer temperature in coolers. While not as cold as dry ice, Tundra Series™ can be used as a suitable replacement (it has been shown to maintain frozen temperatures for days in controlled testing). Due to its low freezing point, Tundra Series™ can take from 18-36 hours to freeze, depending on the temperature of freezer and number of panels being frozen. Tundra Series™ is recommended to maintain frozen goods, such as ice cream, meats, fish, etc. Use weight equivalent to dry ice normally used for great, re-usable results. Store panels in freezer so they are ready when needed. Tundra Series panels are also top-rack dishwasher safe! Which Meats Spoil Fastest? Is That The Question We Should Be Asking? 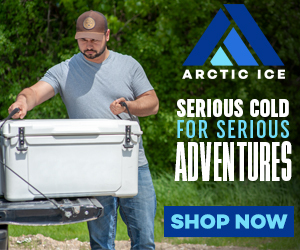 Trusted and used by the most experienced sportsmen to keep their game cold and fresh, ARCTIC ICE is the most reliable and longest lasting reusable cooler pack available. 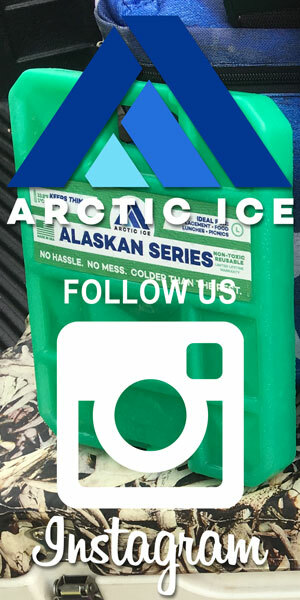 ARCTIC ICE: no hassle, no mess, colder than the rest. ARCTIC ICE Tundra Series offers you a very unique temperature point for which you can you keep anything cooler. The Tundra Series is a liquid that has a 5 degree freezing point and requires quite a bit of energy to melt it at that 5 degrees. So it is uniquely and perfectly designed to keep your cooler frozen. ARCTIC ICE Tundra Series is perfect for the sportsman who likes to venture into the wild. TEXAS FISH & GAME Editor Chester Moore offers some tips on using this incredible technology for better hunting, camping and wilderness adventures. Chillin' Brew falls right between the Alaskan series and the Tundra series. 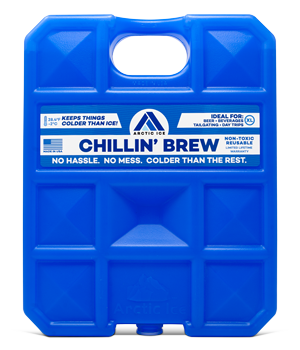 Chillin' Brew, with its 28-degree freezing point is designed to keep your cooler colder than ice. Chilling' Brew comes in four sizes, starting with the extra=large 5-pound size. Purchase two Chillin' Brew containers, which replace a 10-pound bag of ice and never need to buy bags of ice again! TEXAS FISH & GAME Hunting Editor Lou Marullo testifies that the Chillin' Brew passed his TEXAS TESTED review with flying colors. ARCTIC ICE features the Alaskan Series, the Tundra Series and Chillin’ Brew. Each one has a specific freezing point: The Tundra Series, with a 5-degree freezing point, is designed to keep your cooler in a frozen state. The Alaskan Series keeps things refrigerated without risk of freezing, and Chillin’ Brew, at 28-degrees, keeps beverages colder than ice can. 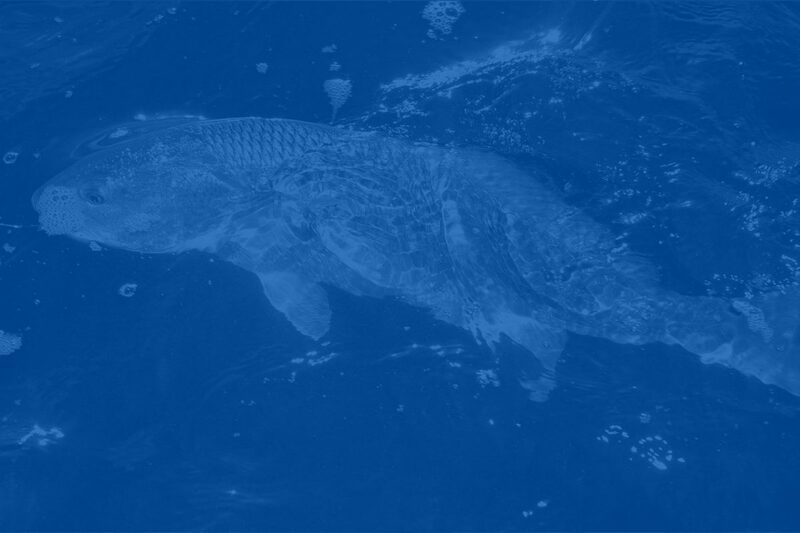 TEXAS FISH & GAME Editor Chester Moore shares some of his thoughts on how ARCTIC ICE can be used to make offshore fishing trips more enjoyable and more productive. • 33.8°F FREEZING TEMPERATURE • RUGGED UV STABILIZED COLOR CONTAINER • NON TOXIC • REUSABLE • MAXIMUM SURFACE AREA FOR FASTER COOLING • LEAK PROOF ULTRA SONIC SPIN WELDED CAP • LIMITED LIFETIME WARRANTY • MADE IN THE USA! • 5°F FREEZING TEMPERATURE • RUGGED UV STABILIZED COLOR CONTAINER • NON TOXIC • REUSABLE • MAXIMUM SURFACE AREA FOR FASTER COOLING • LEAK PROOF ULTRA SONIC SPIN WELDED CAP • LIMITED LIFETIME WARRANTY • MADE IN THE USA! • 28°F FREEZING TEMPERATURE • RUGGED UV STABILIZED COLOR CONTAINER • NON TOXIC • REUSABLE • MAXIMUM SURFACE AREA FOR FASTER COOLING • LEAK PROOF ULTRA SONIC SPIN WELDED CAP • LIMITED LIFETIME WARRANTY • MADE IN THE USA!